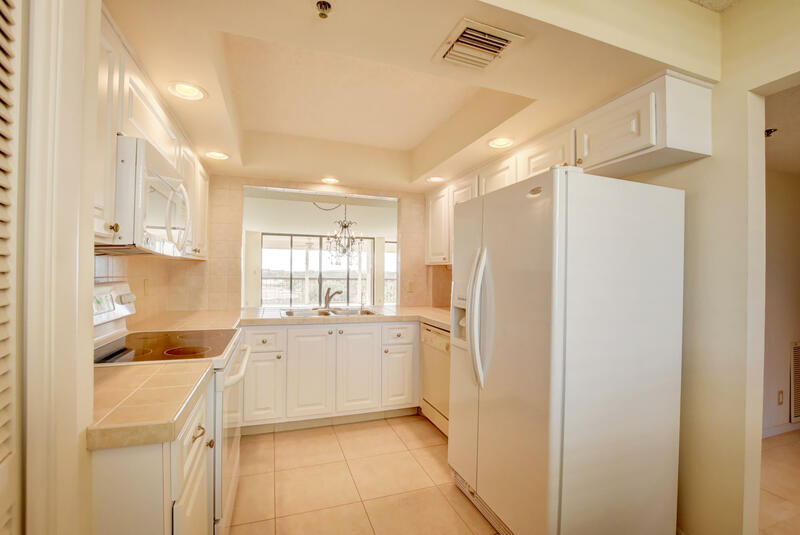 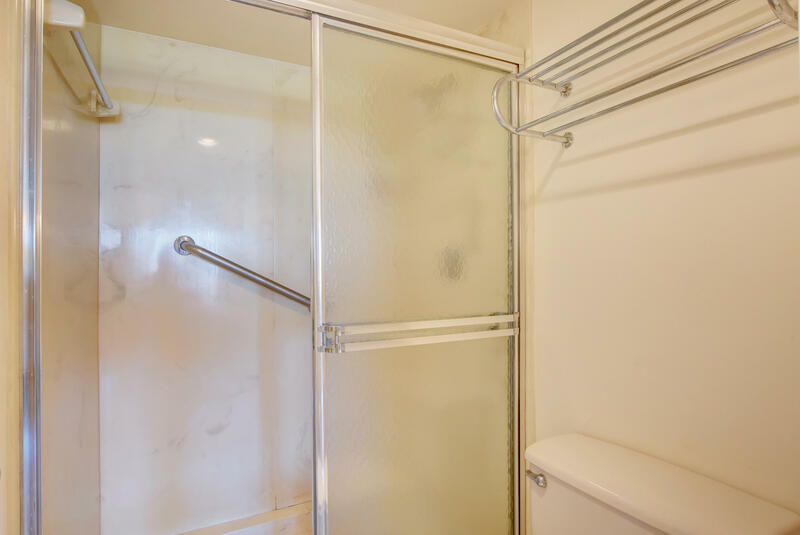 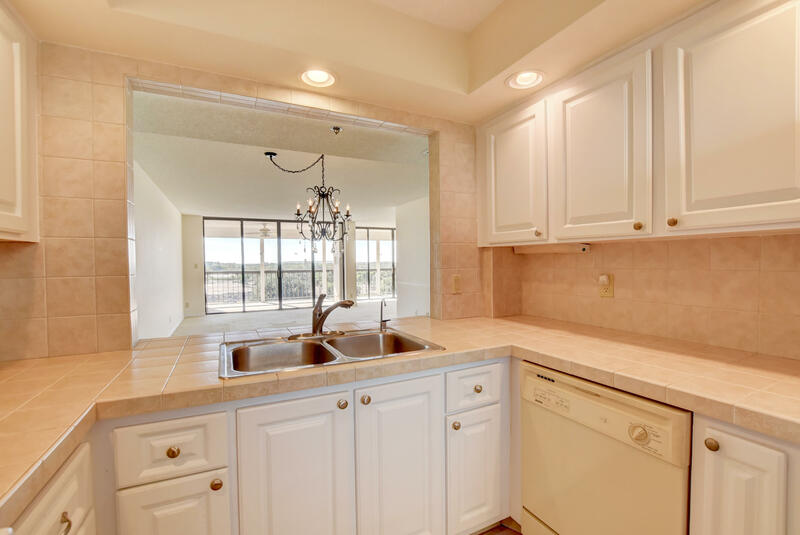 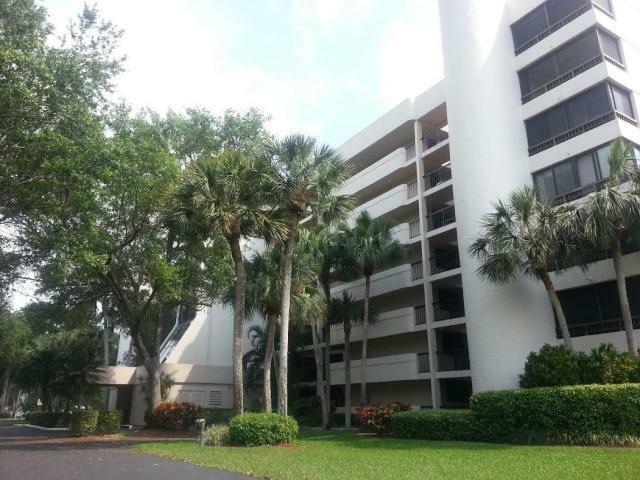 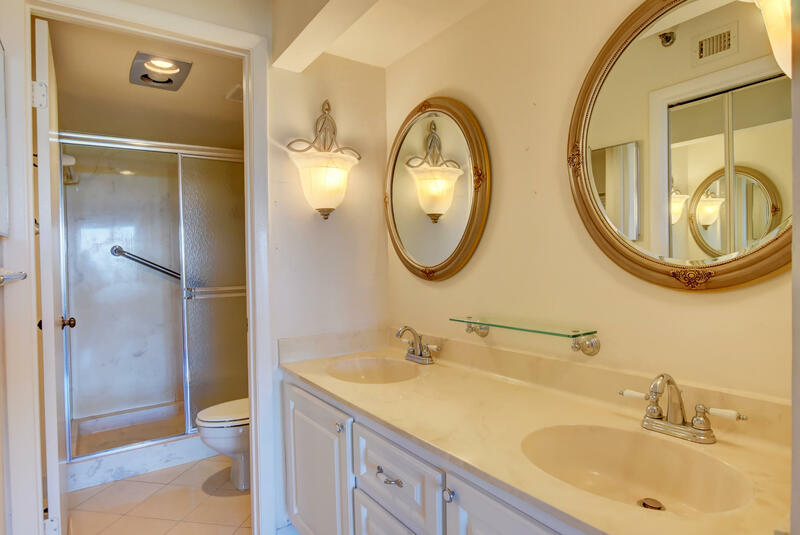 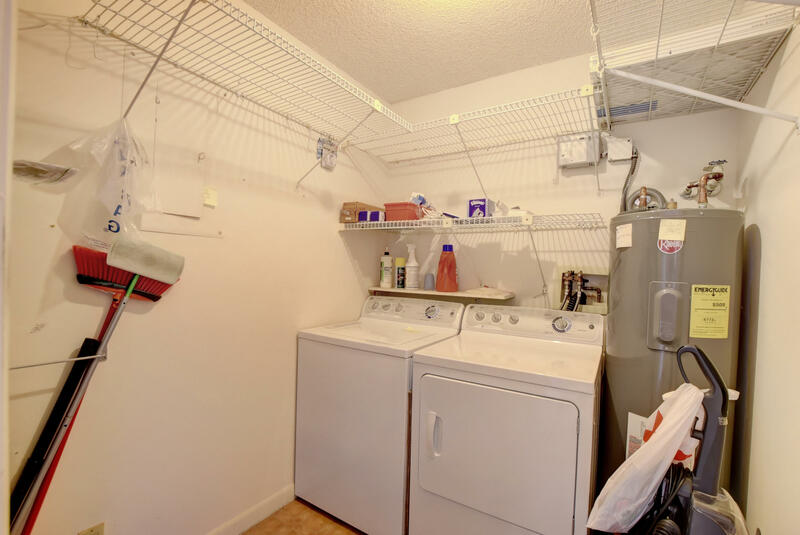 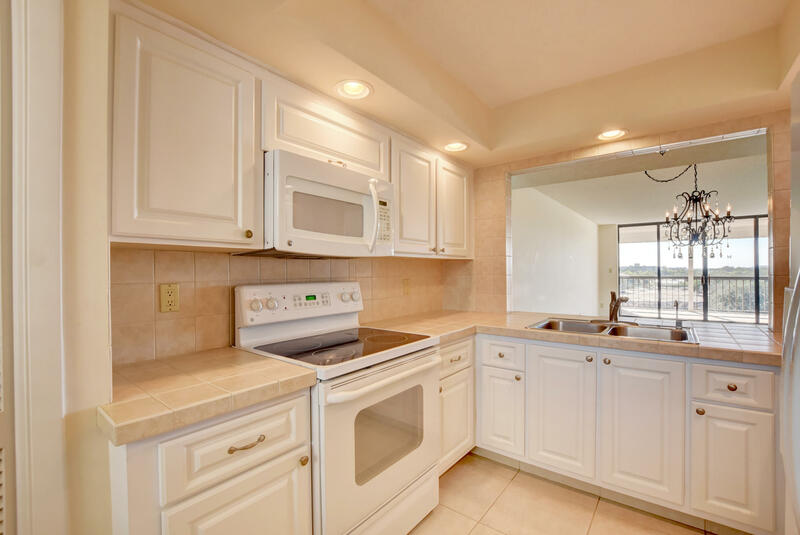 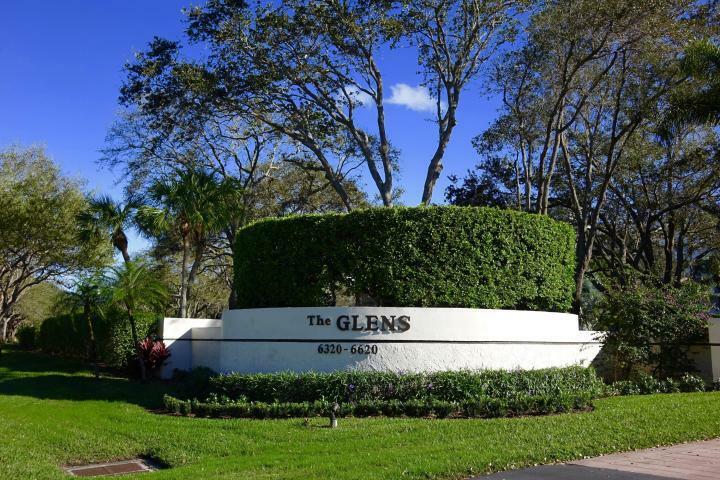 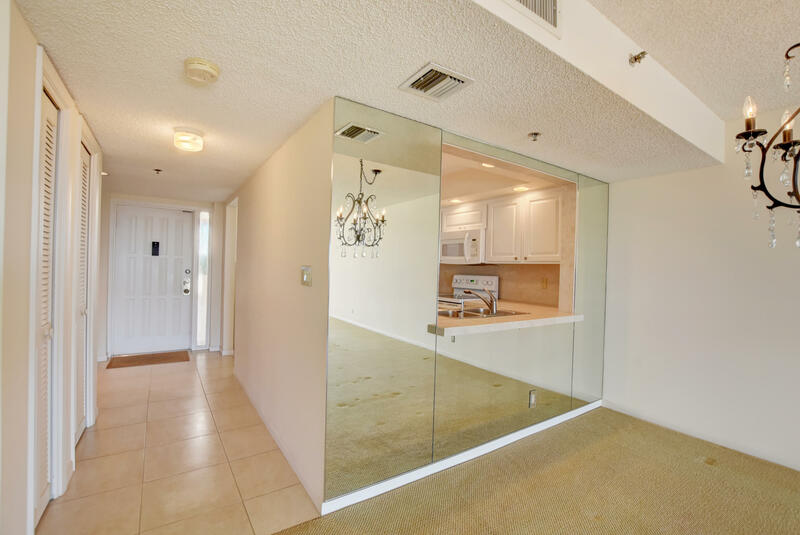 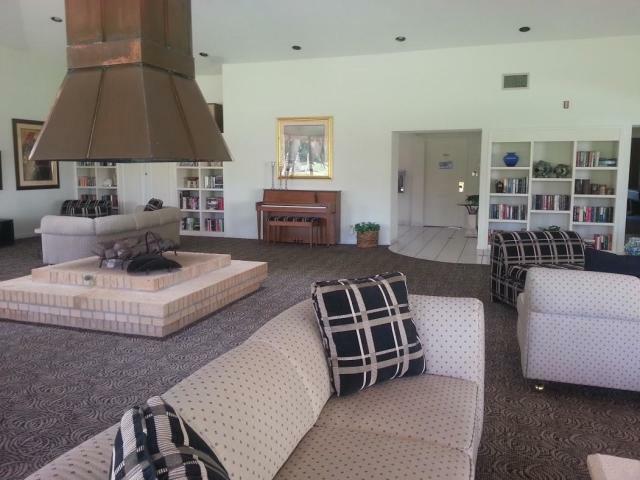 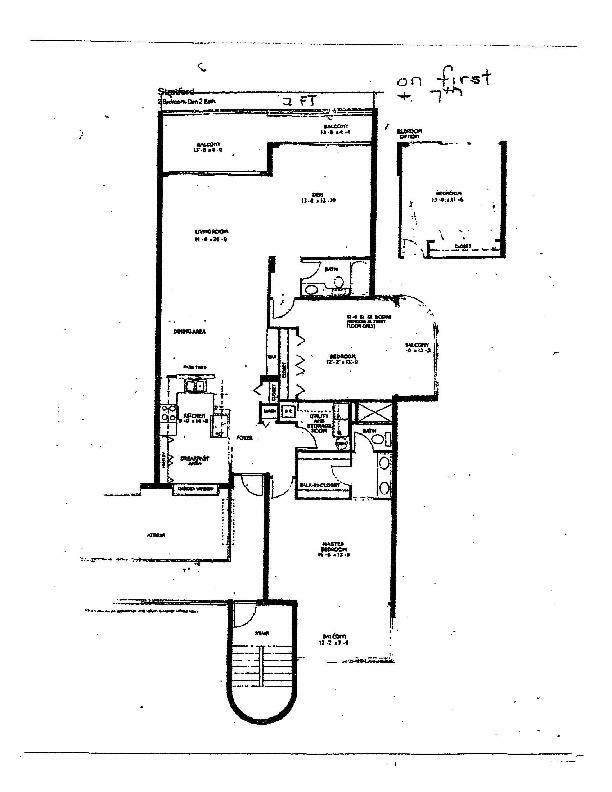 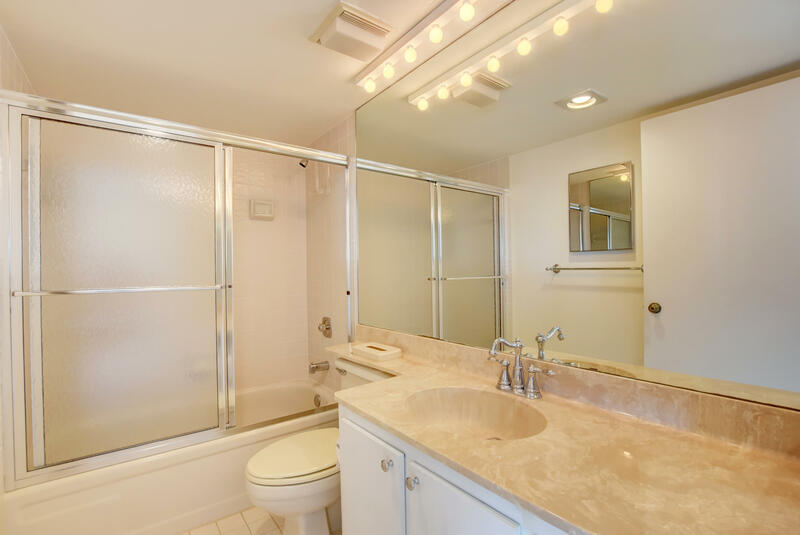 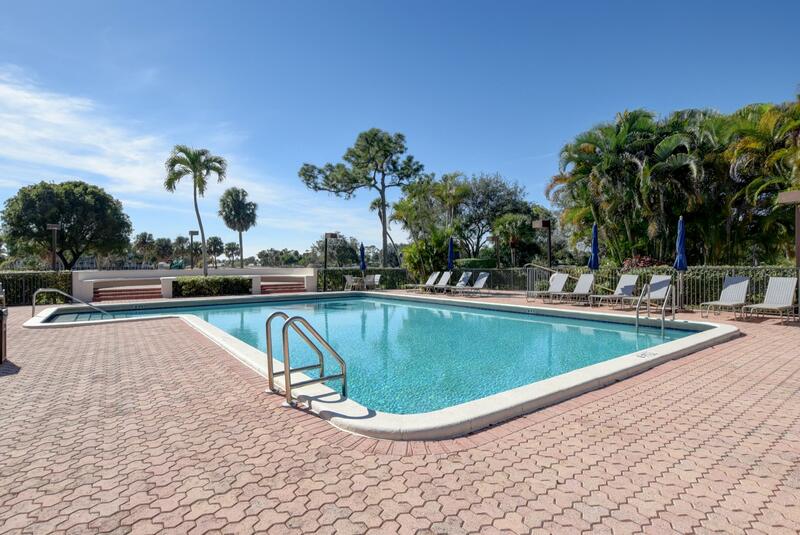 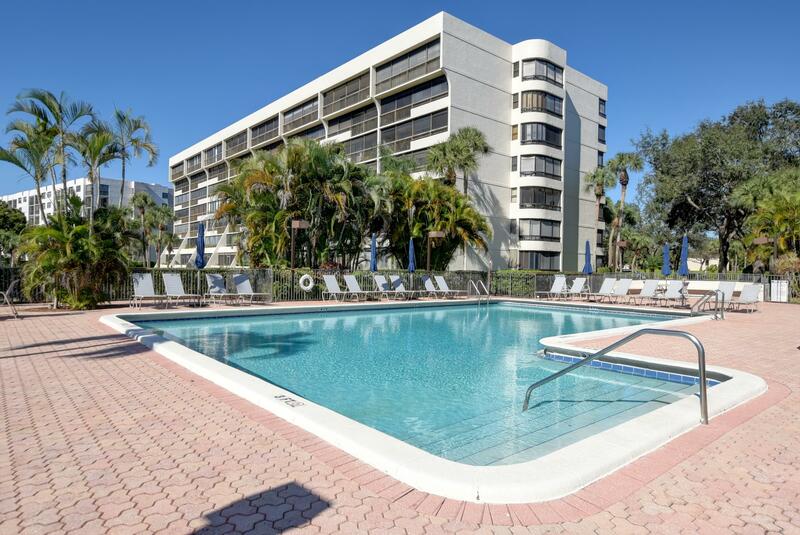 RARELY AVAILABLE.... 3 bedroom, 2 bath PENTHOUSE CORNER UNIT. 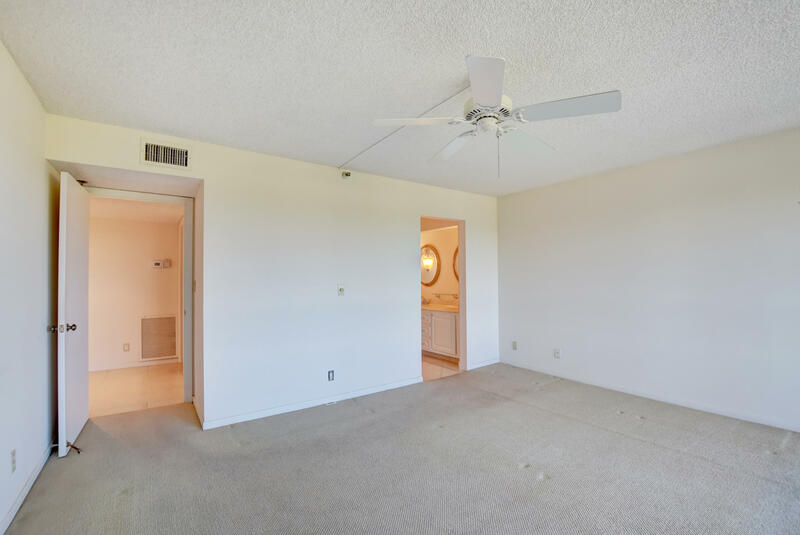 THIS ONE WON'T LAST !! 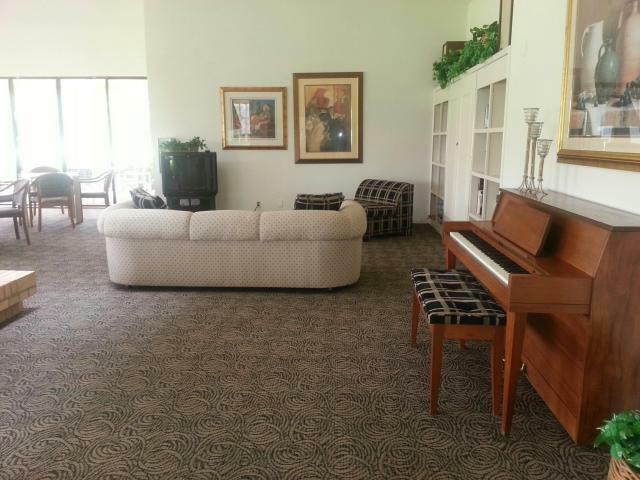 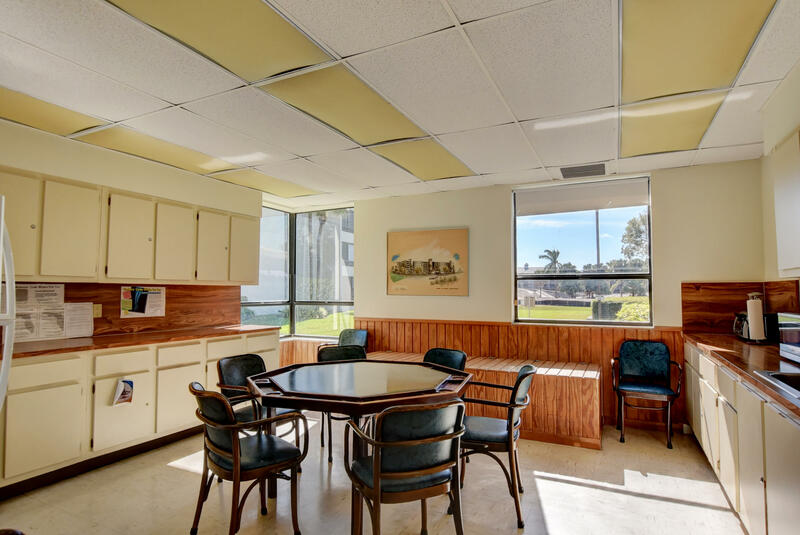 Immaculate condition and new carpeting. 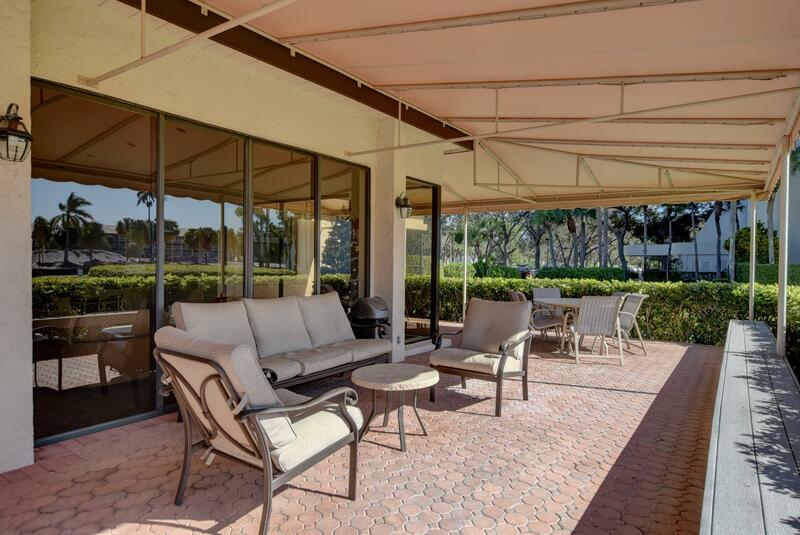 Featuring complete hurricane shutter protection. 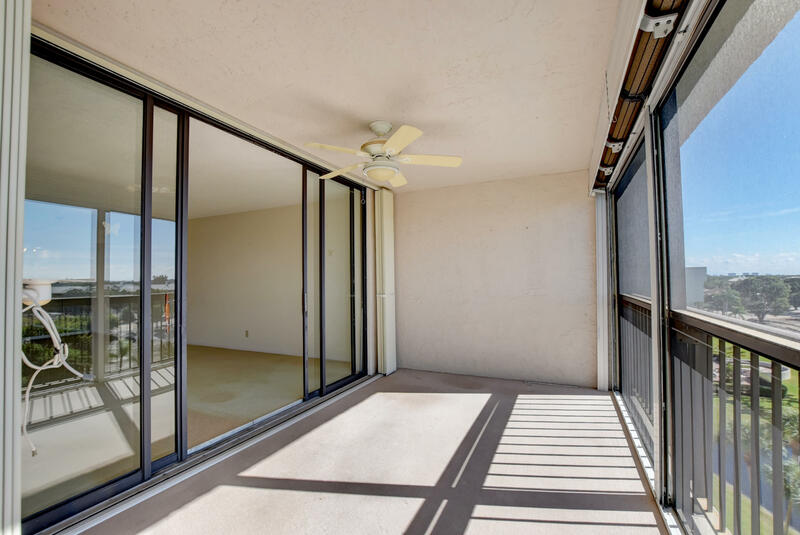 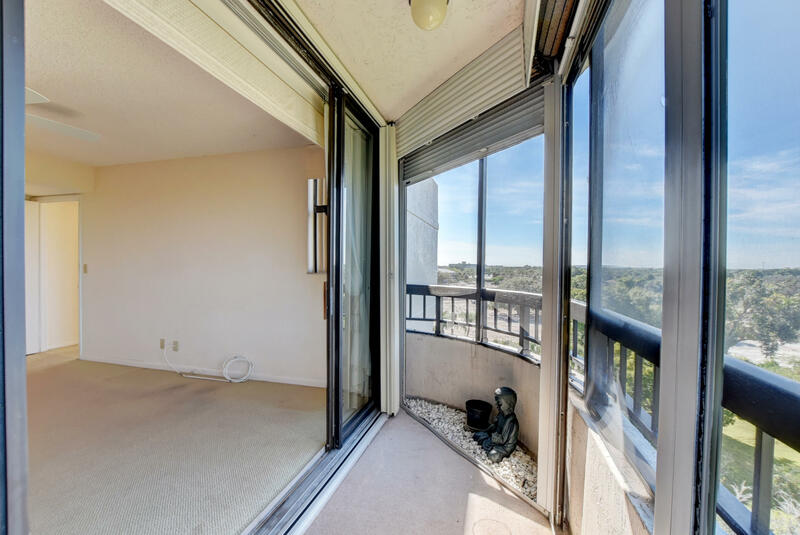 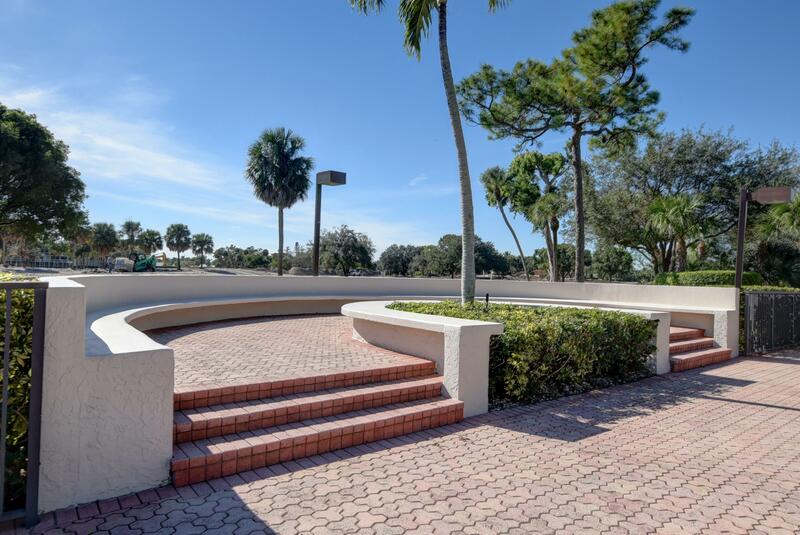 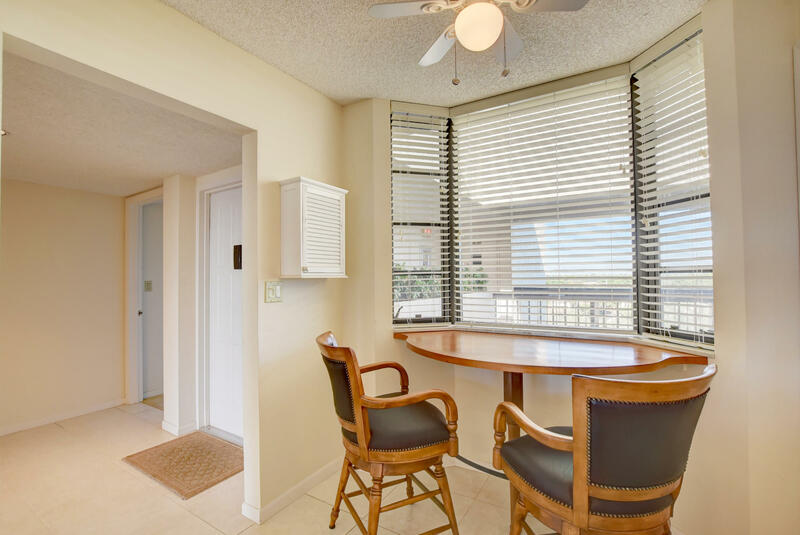 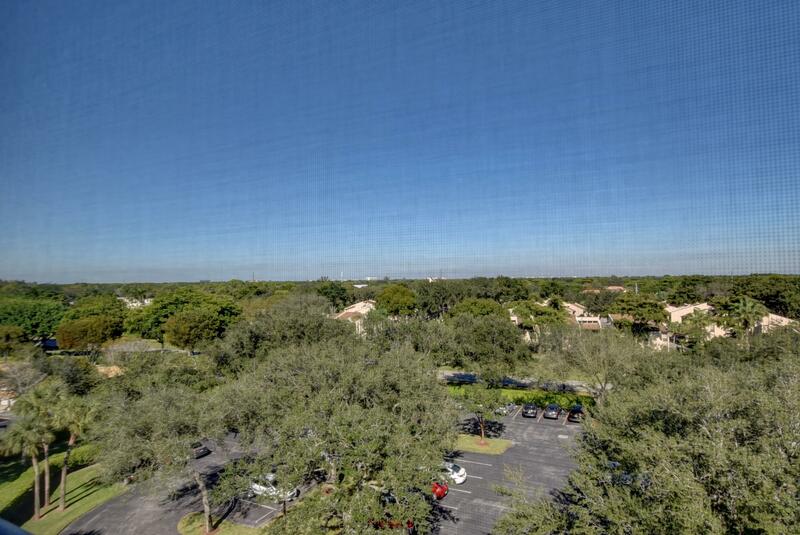 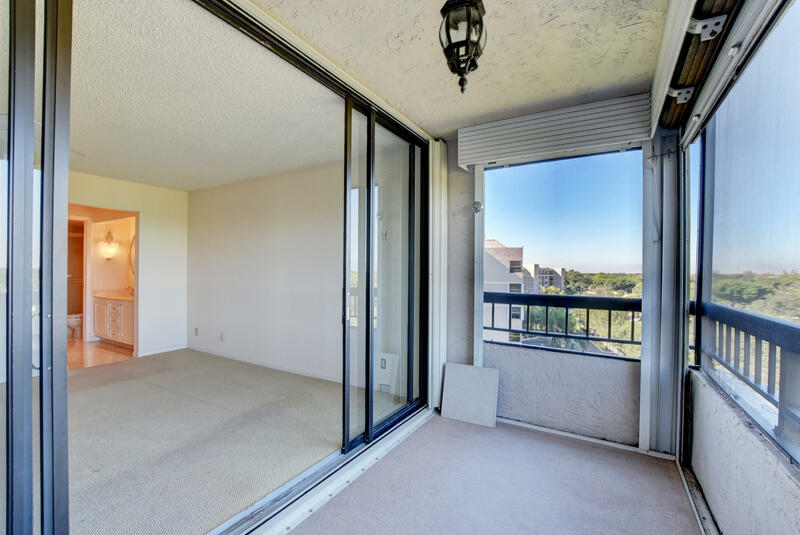 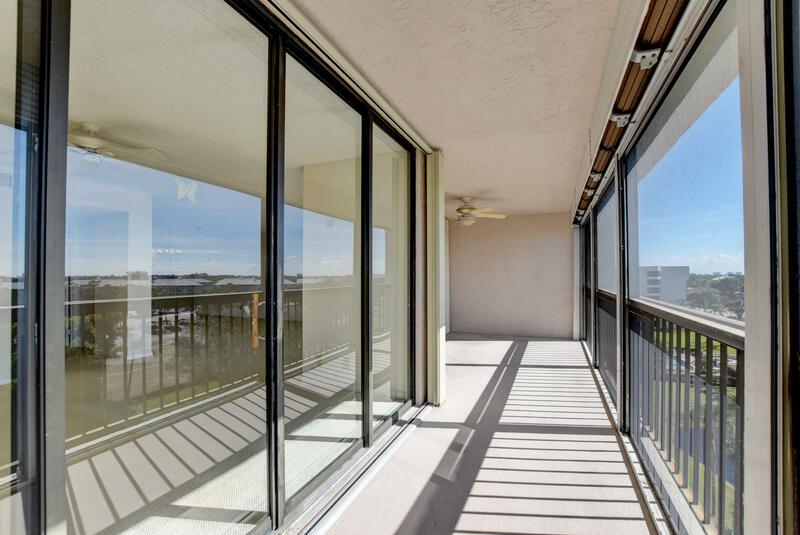 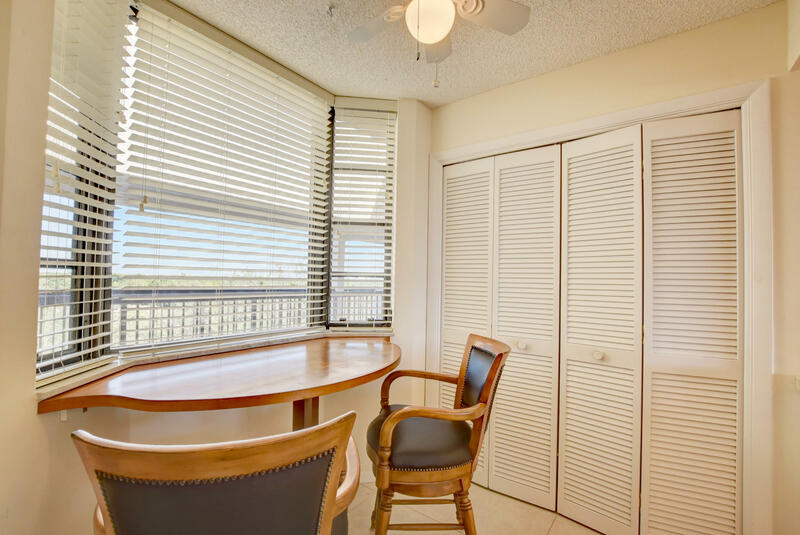 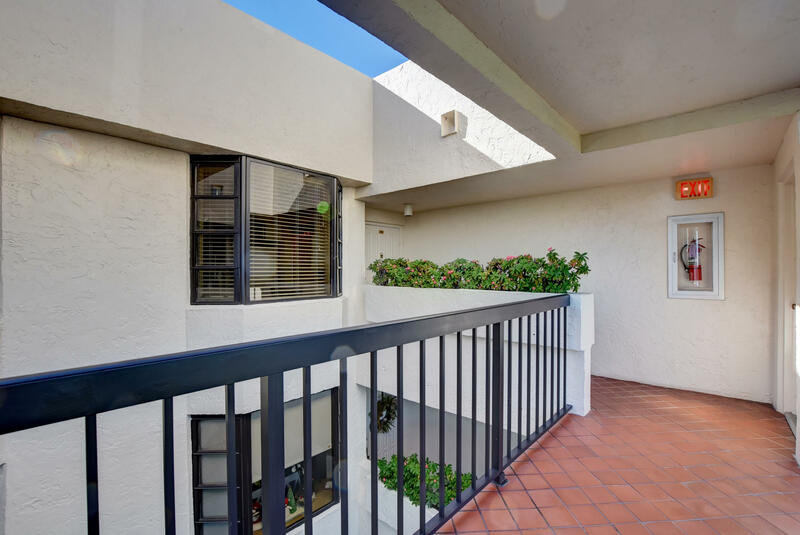 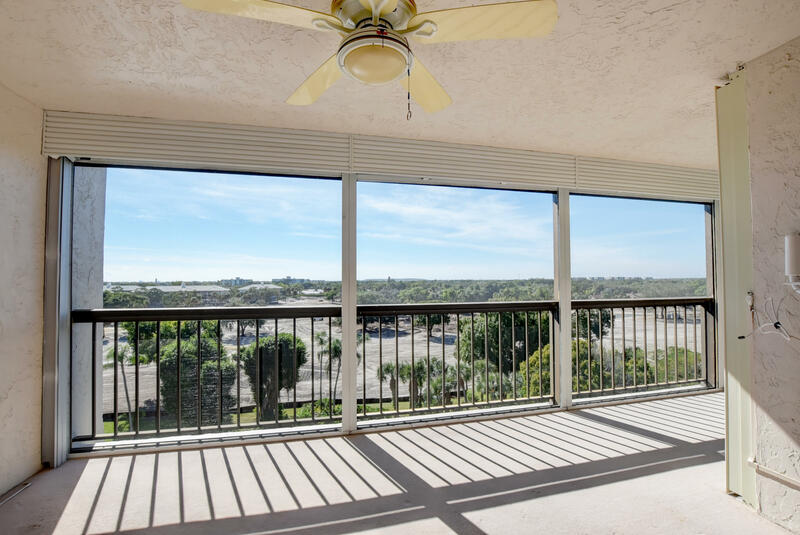 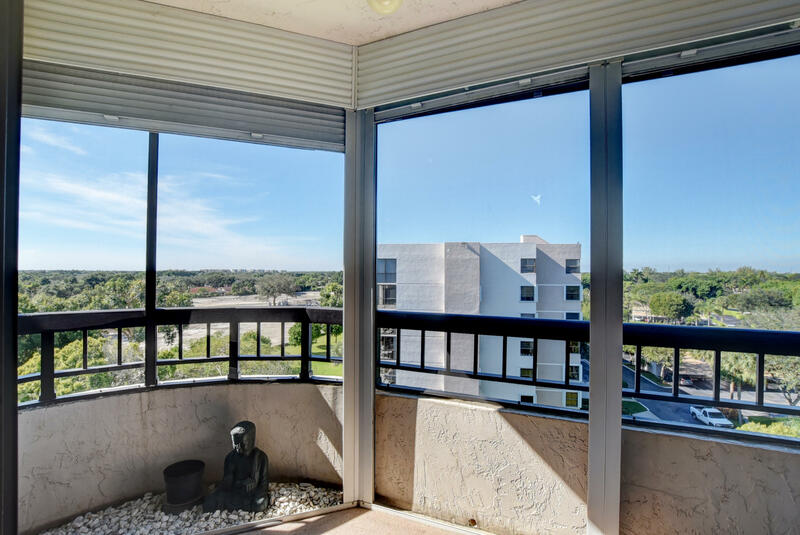 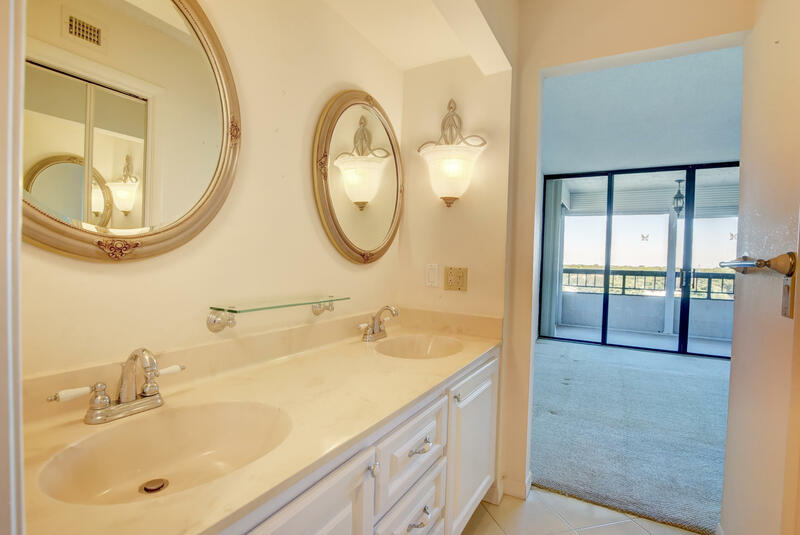 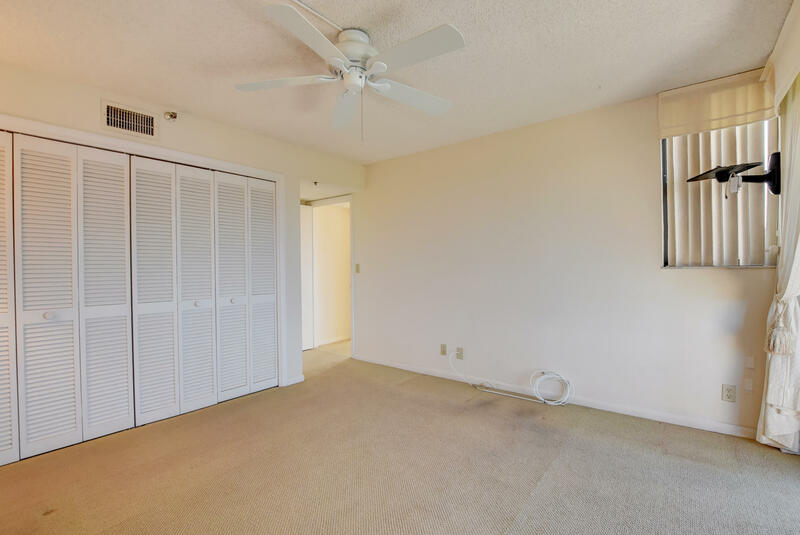 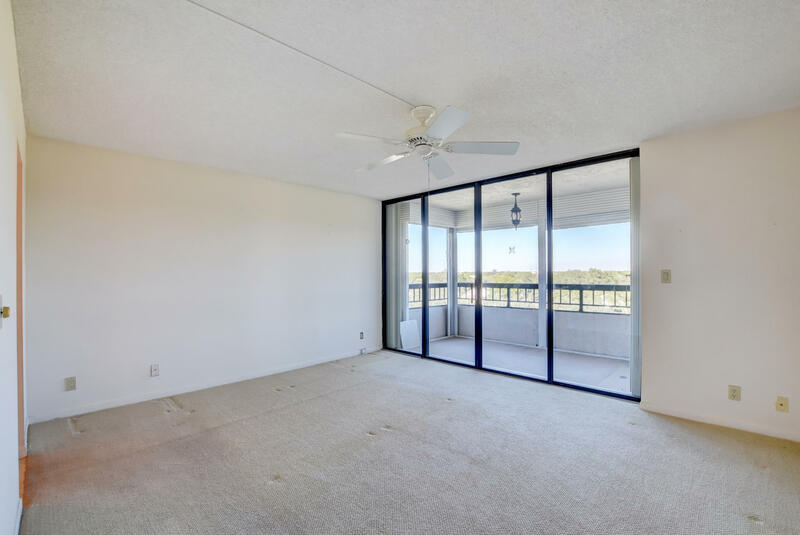 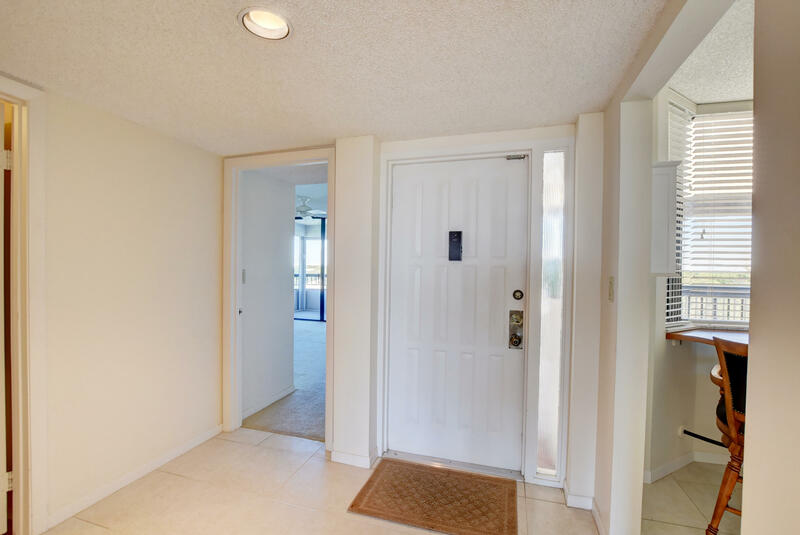 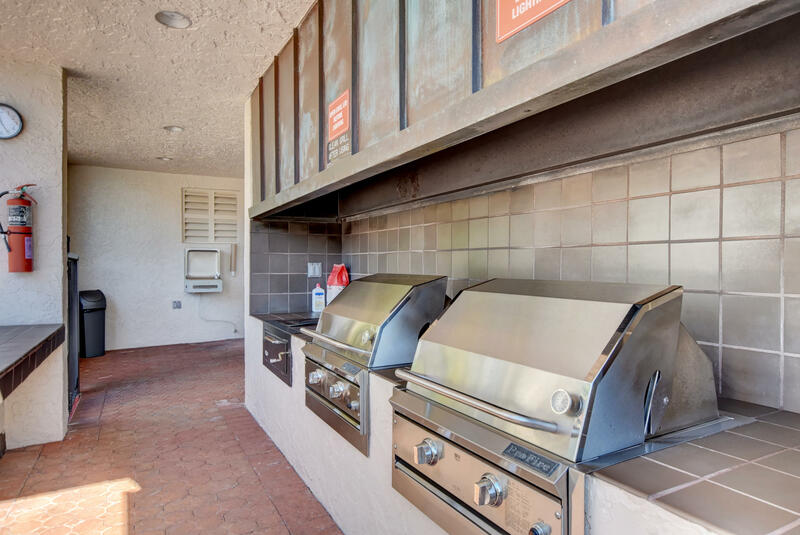 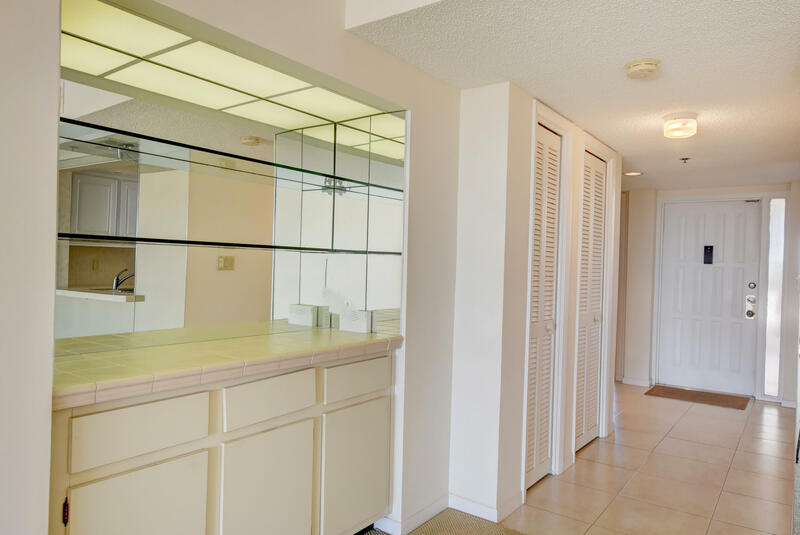 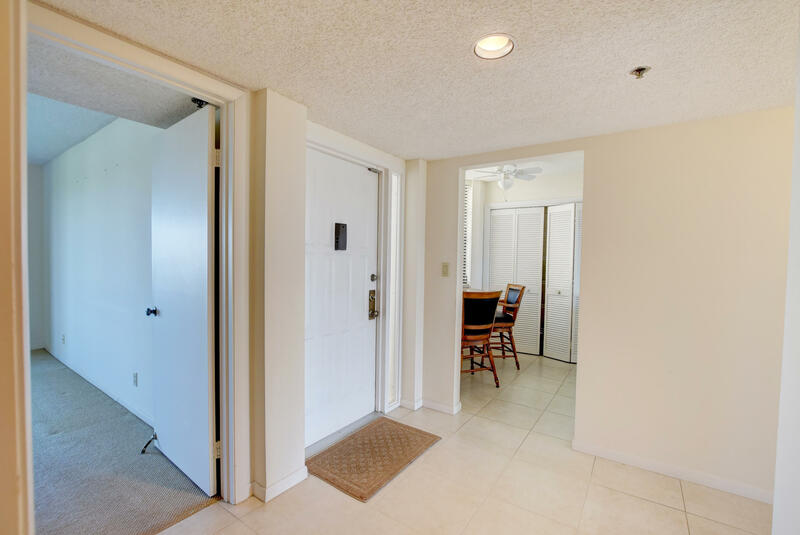 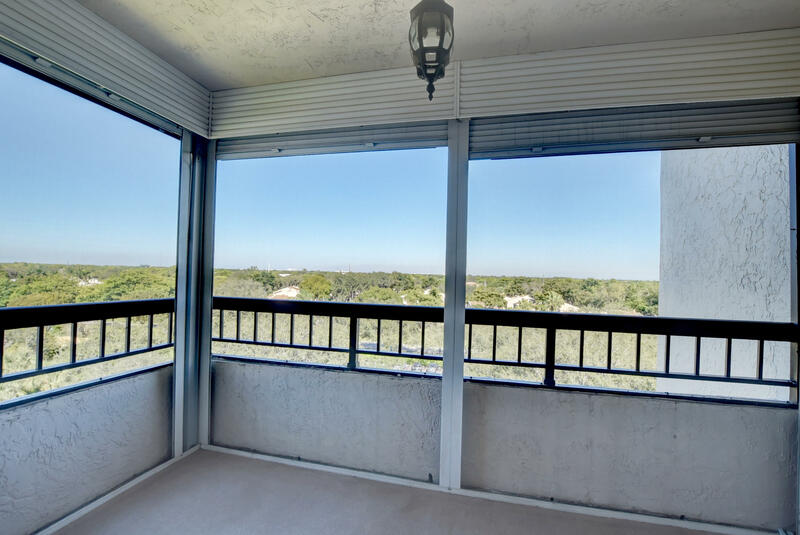 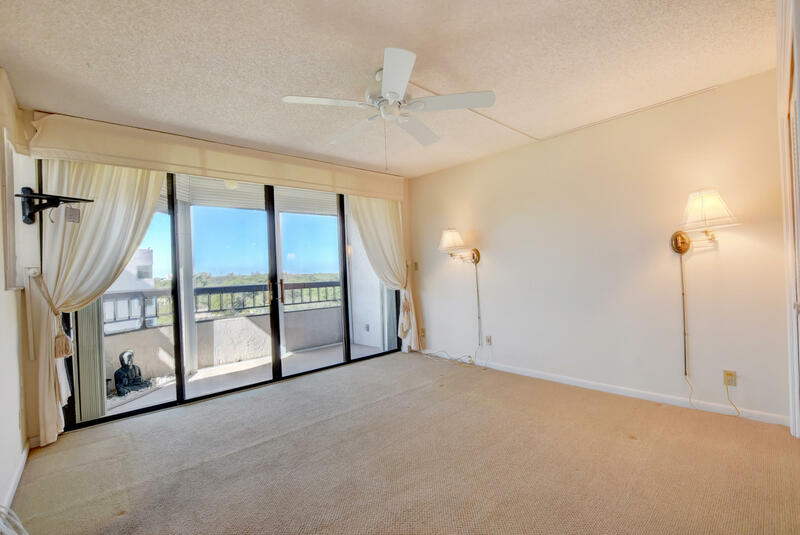 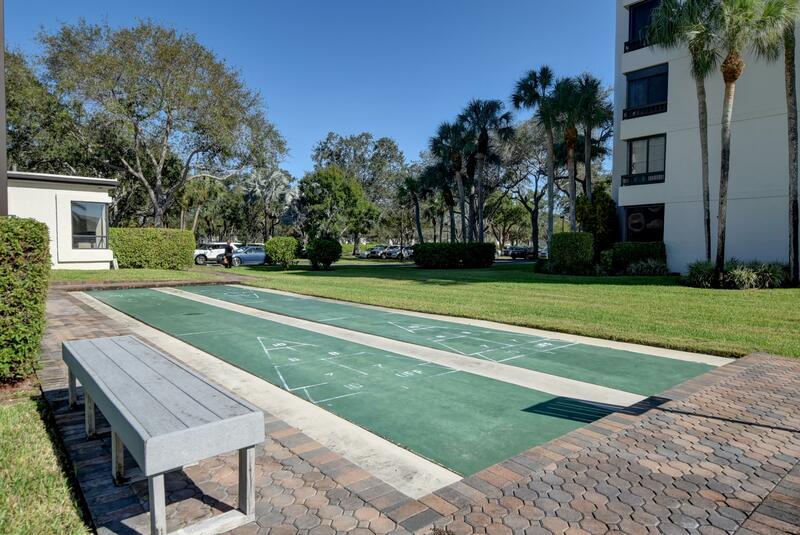 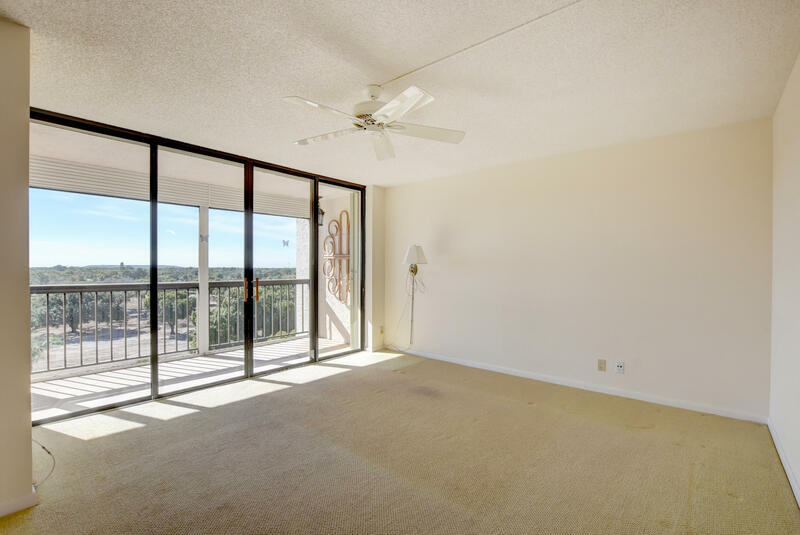 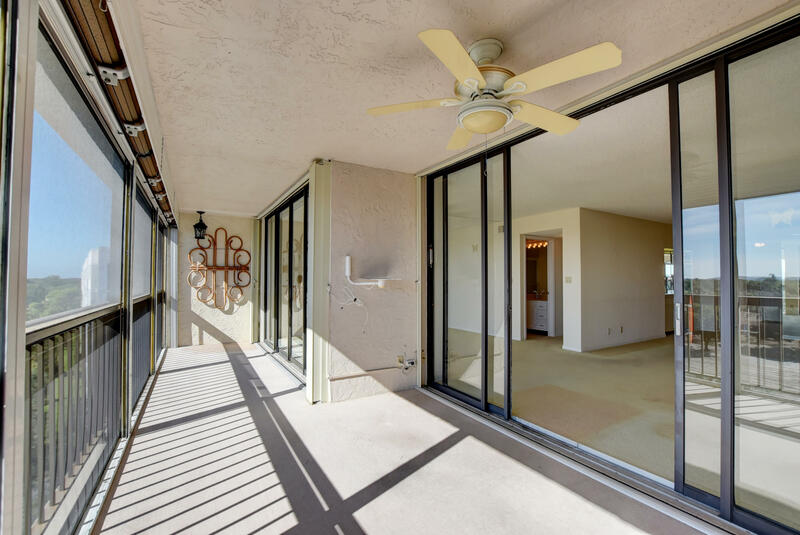 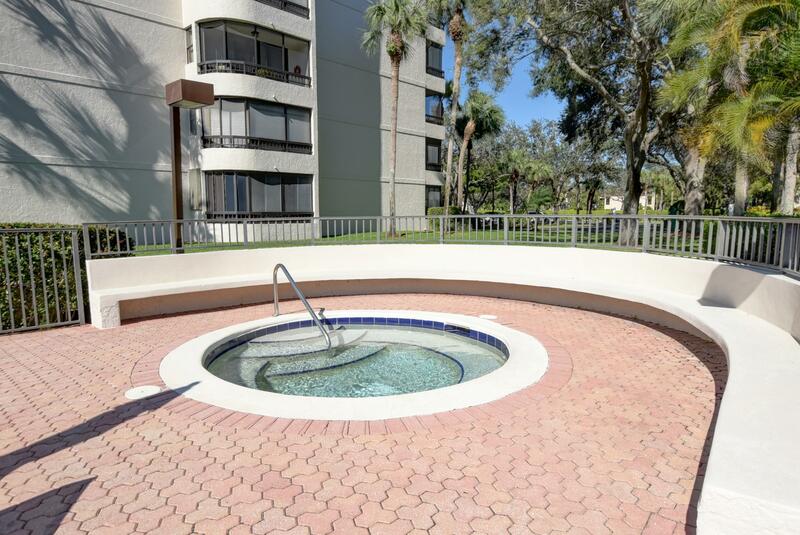 You will love the great SE views from this top floor unit from all three of the balconies. 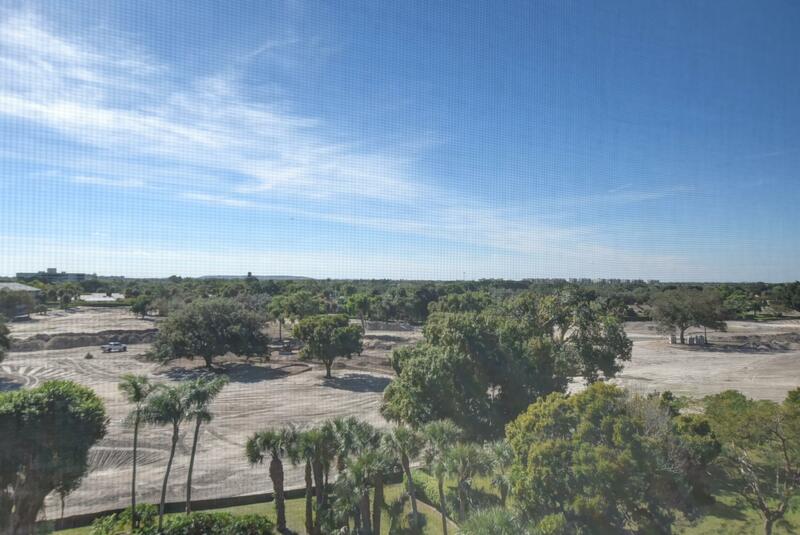 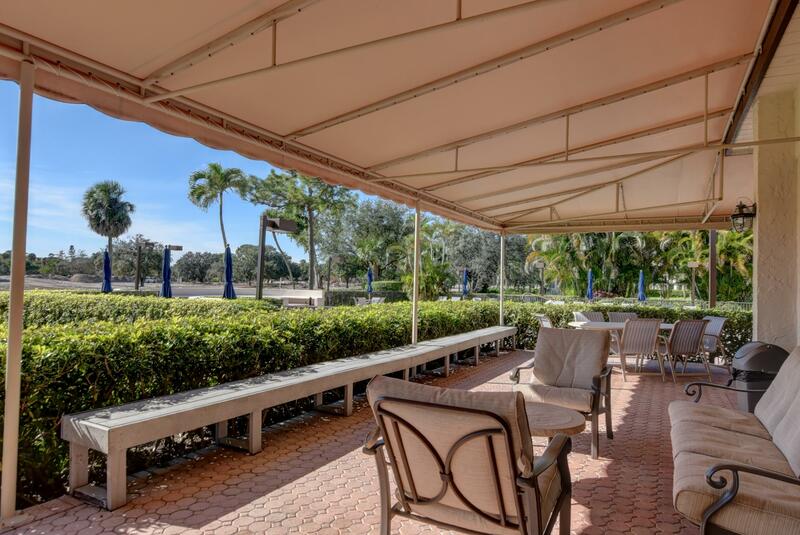 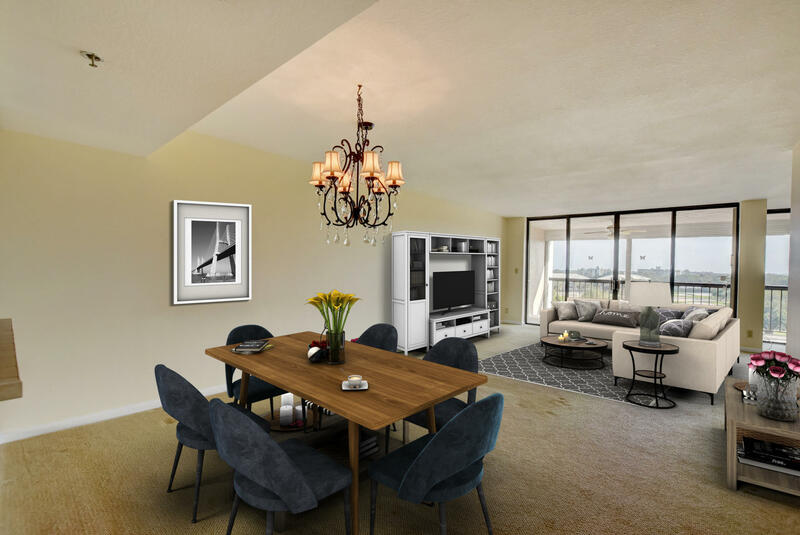 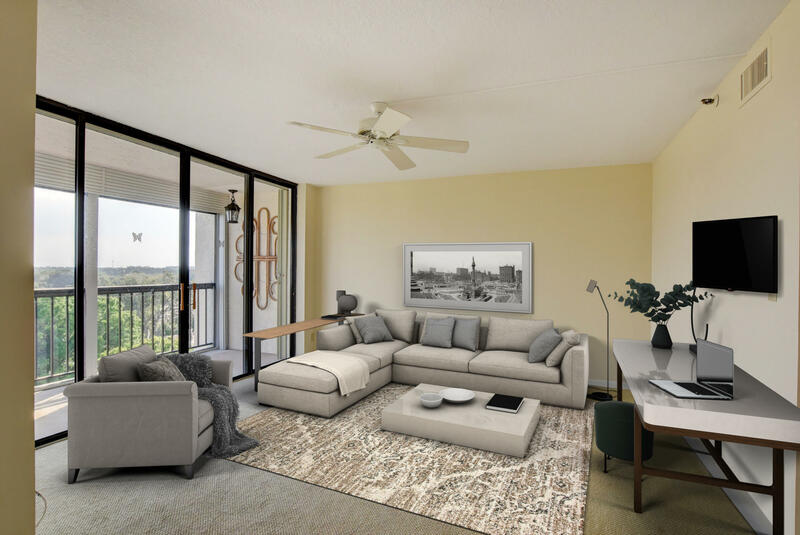 Enjoy the expansive views of the newly renovated Via Mizner Golf course designed by Jack Nicklaus and partnered with the Mandarin Oriental Hotel being constructed in Boca Raton. 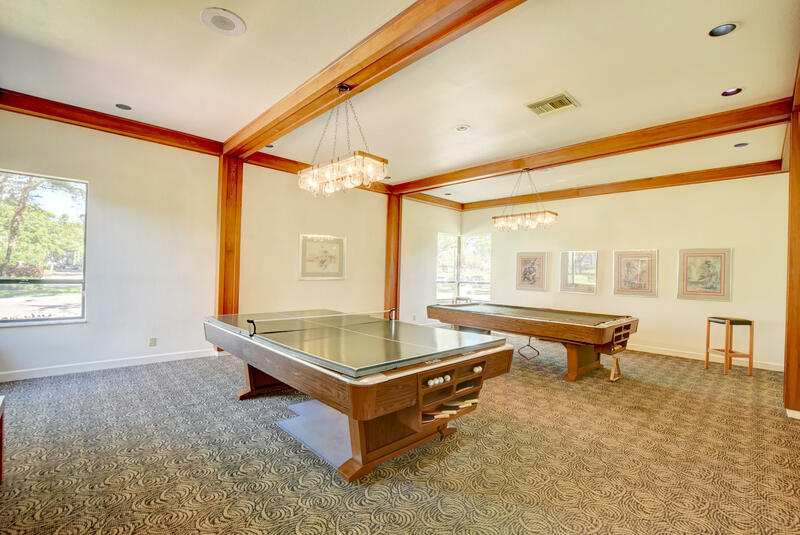 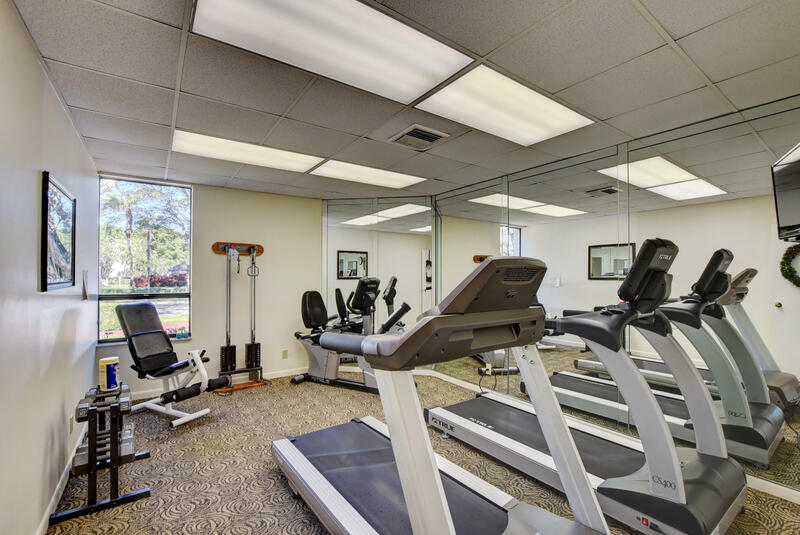 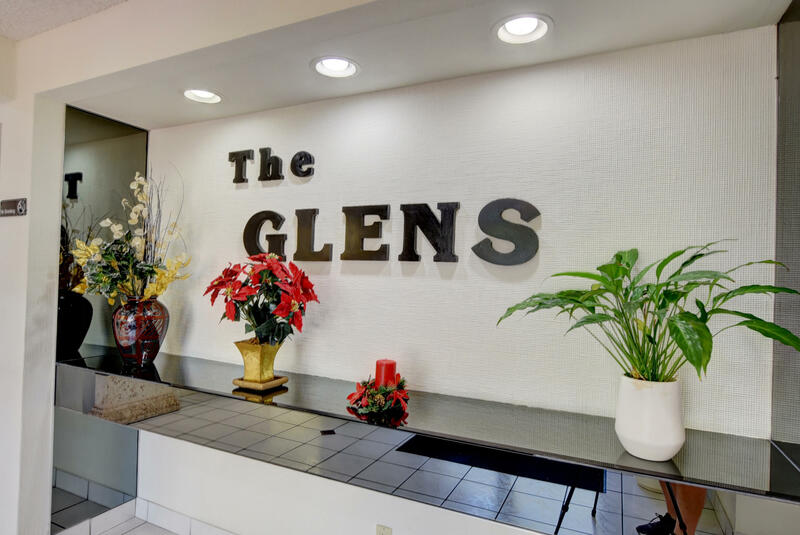 The Glens features an active clubhouse with community pool and hot tub, gym, social room, outdoor grills, and so much more. 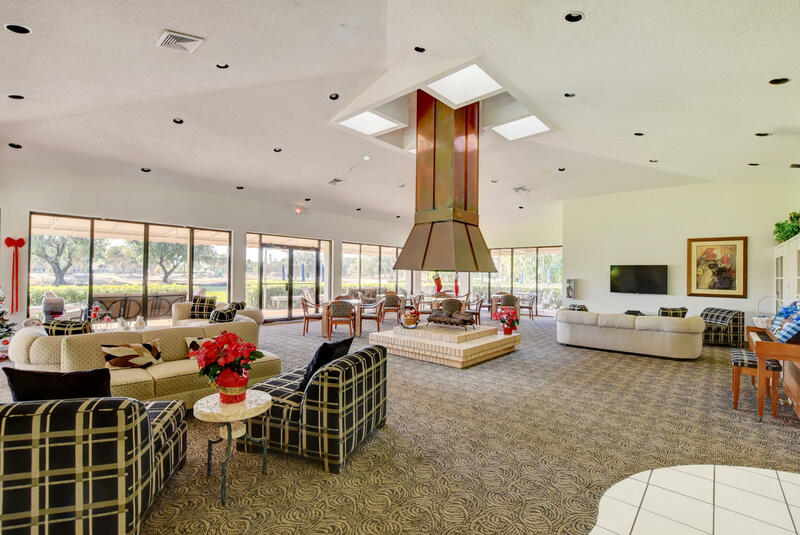 This is a 55+ community.